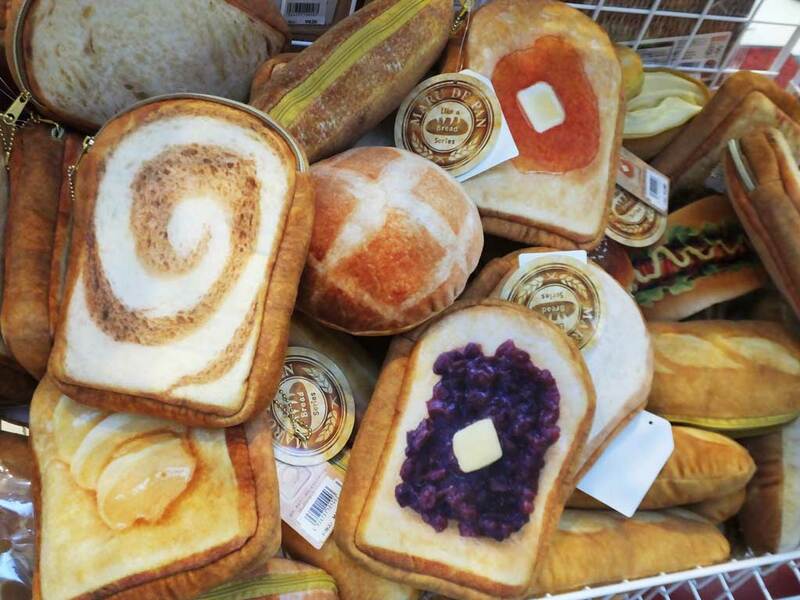 HomeLIFE IN JAPANToday’s Discovery in Osaka / Bread? 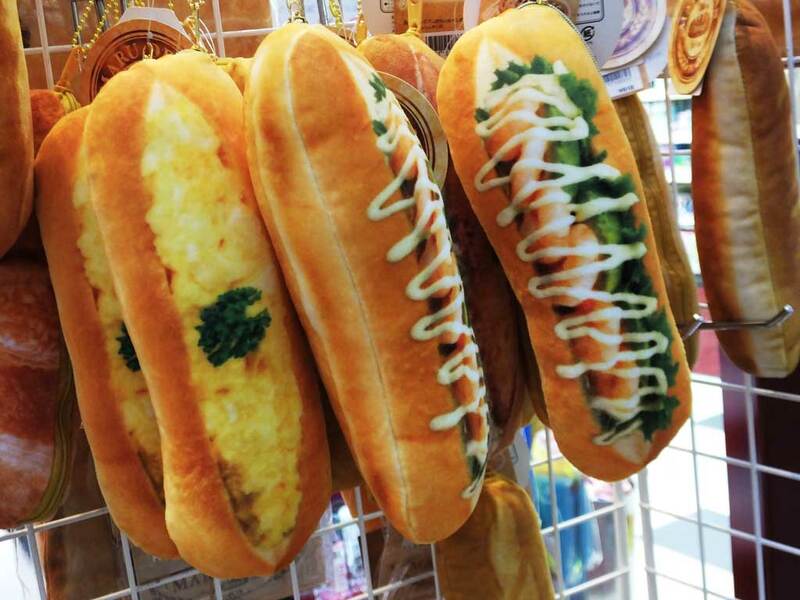 In Minami area of Osaka, I found pencil cases and pouches that really look like bread. The toast with red bean paste and butter is common food in Japan, by the way.